Global debt levels spiraling out of control (see my previous article), with bubbles emerging in China, Japan, Italy, etc. For those readers who might not remember—the 1970’s was a tough decade, characterized by the oil crisis of 1973, the recession of 1973-1975, high unemployment, and a terrible period of stagflation. In the 1980’s the back of stagflation was broken, and the 1990’s saw perhaps the most sustained growth of the American economy in the modern era. 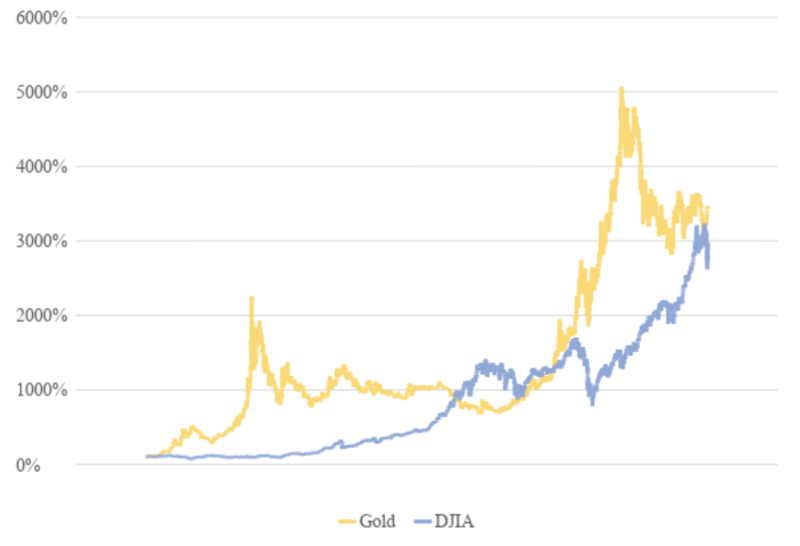 Exhibit 4 below looks at the relative returns of gold vs. DJIA since 1971: You can make arguments for either being the better investment—depending on the holding period you choose. Over the last six years gold has clearly been the loser, but over most time horizons since 1971, gold would be the winner. Exhibit 4: Gold vs Dow returns since 1971 Exhibit 5 below shows the ratio of the DJIA to the price of gold, since the 1920’s. 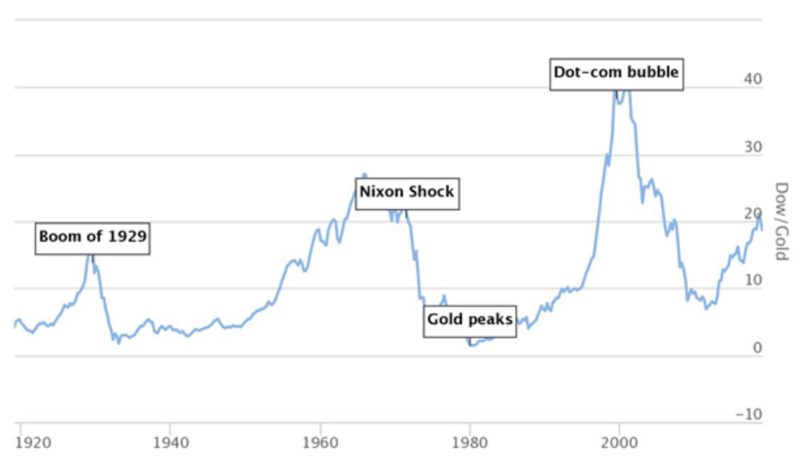 Exhibit 5: Dow to Gold ratio3 Note the huge variation of the ratio: from nearly 1 to 1 in January of 1980 (when the price of gold was USD 843 and the DJIA was also at 873, to a high in August of 1999, when the DJIA was 11,326 and gold was only 253 (e.g. a ratio of approximately 45:1). We are currently somewhere near the midrange, of 20:1. I trust this article makes the case that gold deserves a place in most investment portfolios based on its ability to hedge the portfolio. In other words, with a certain amount of gold in your portfolio, you can enjoy a higher level of return for a given amount of risk. According to the World Gold Council, adding up to 10% gold to the average pension fund portfolio would have both increased returns and reduced volatility, resulting in higher risk-adjusted returns4 The result would probably be similar for your portfolio too. 1Bloomberg – Is Gold Really a Good Hedge? 2World Gold Council, based on weekly returns between January 1987 and June 2018. Economic expansions and contractions as determined by the National Bureau of Economic Research (NBER).